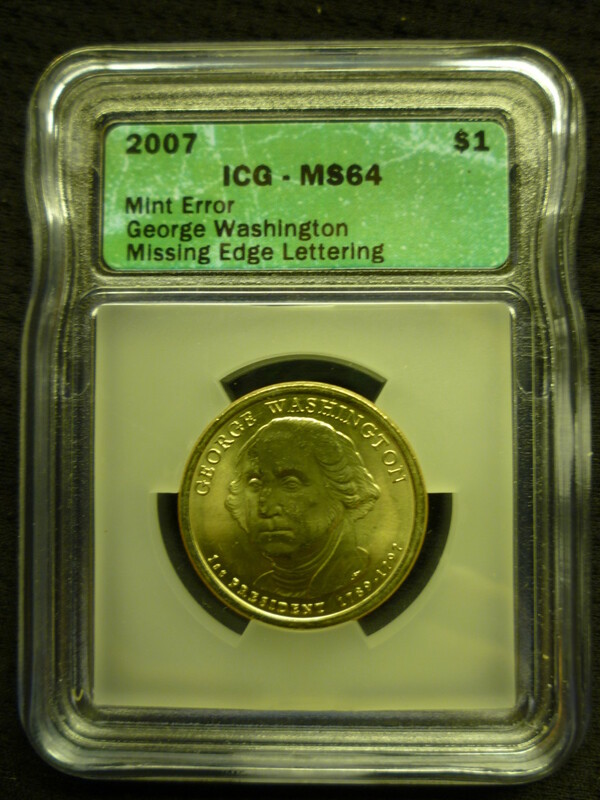 America's most beloved and longest minted coin. 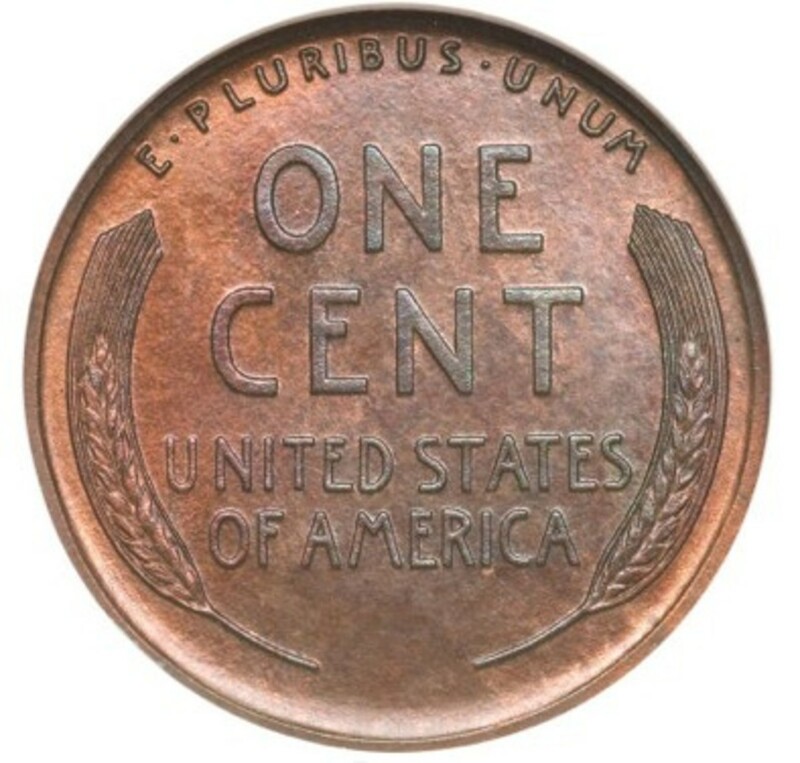 Learn the value of Lincoln Pennies as well as the history behind this unique US denomination. 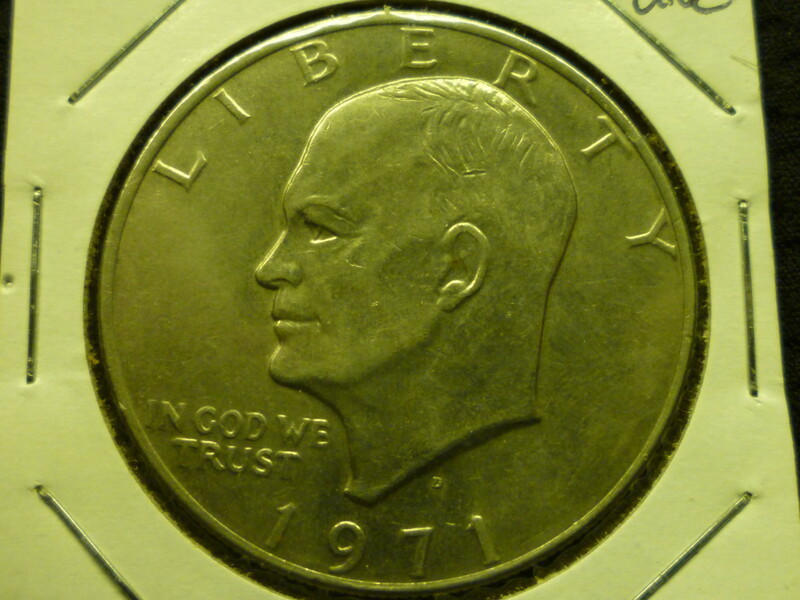 Value of Eisenhower Dollar. 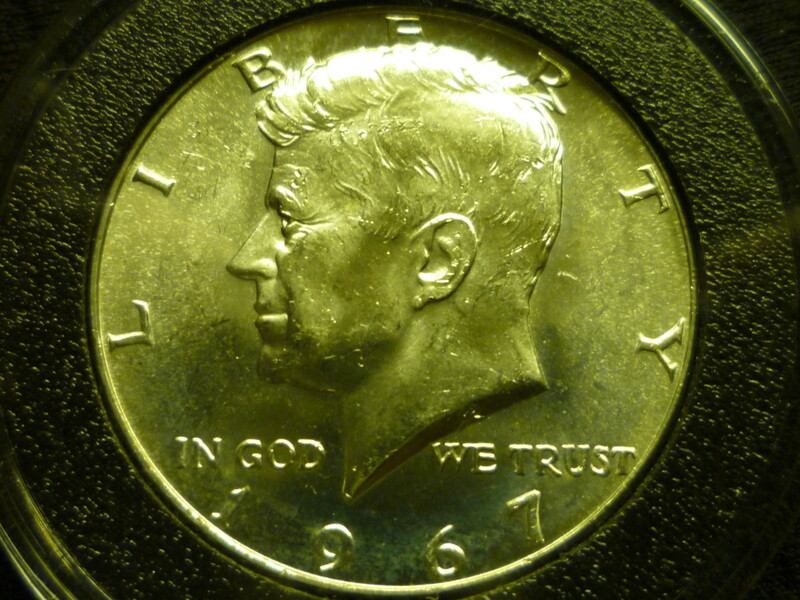 Learn the history and numismatic values for the large Eisenhower Dollar coin. 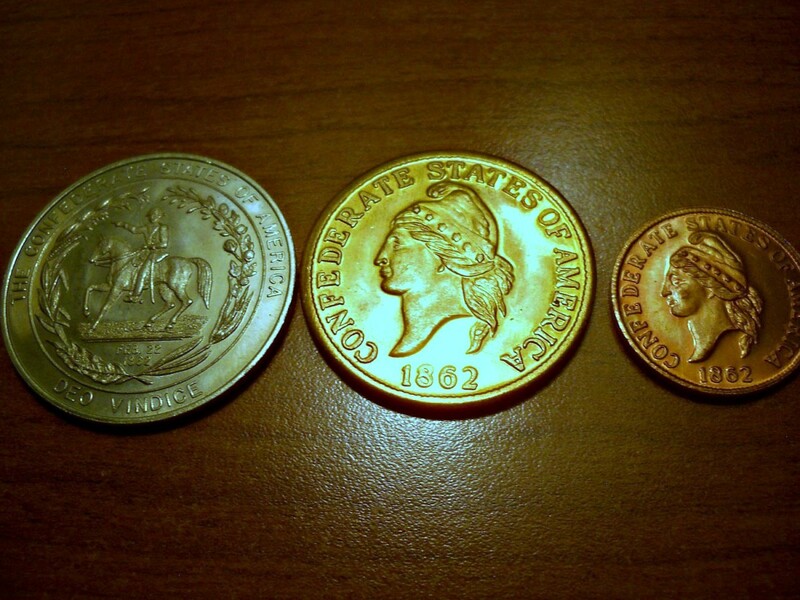 Collecting Confederate coins, currency, and memorabilia is a fun and enjoyable way to learn about the history of the South and how the leaders of the CSA thought back in these dark years of warfare. 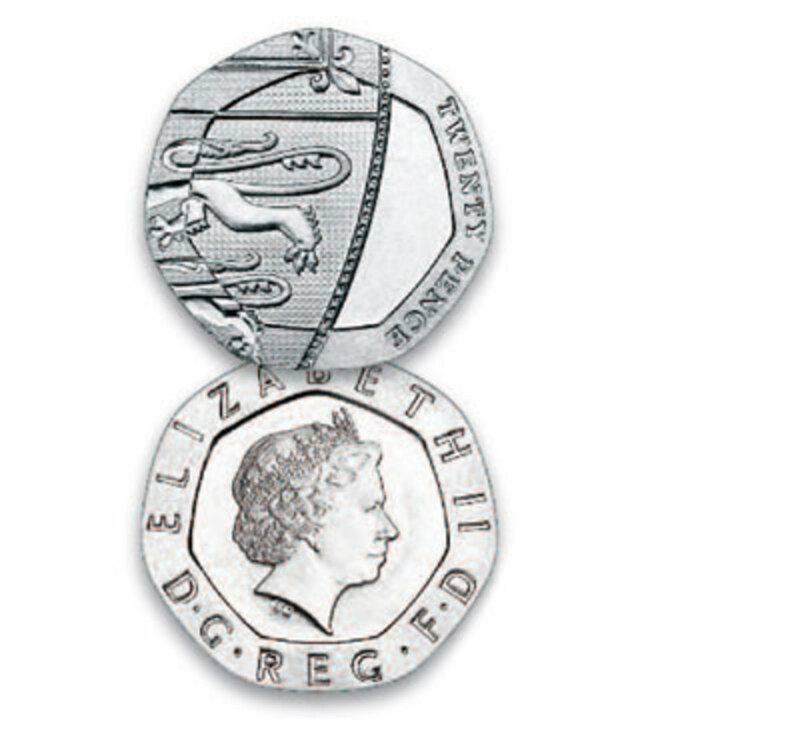 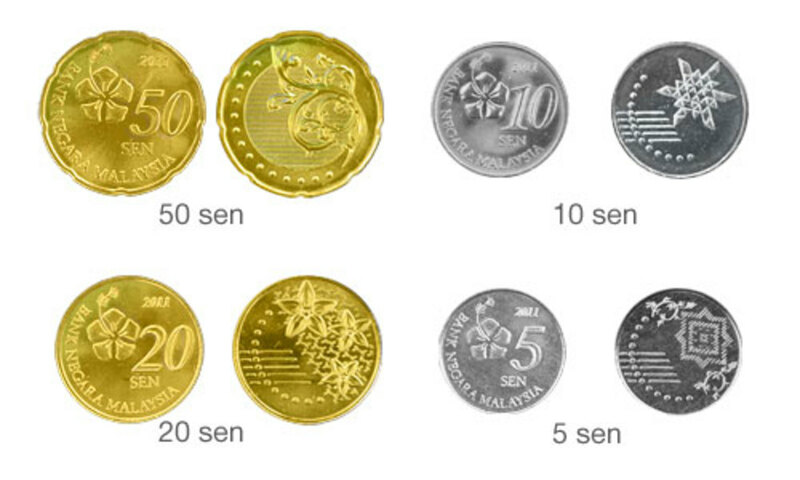 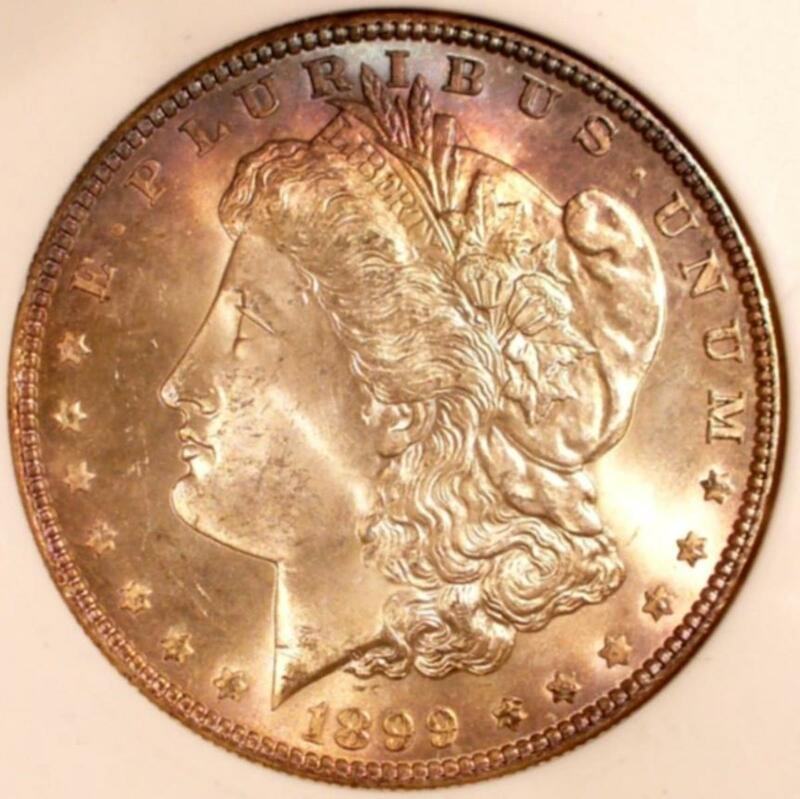 Toning of coins is a process which occurs naturally over a very long time. 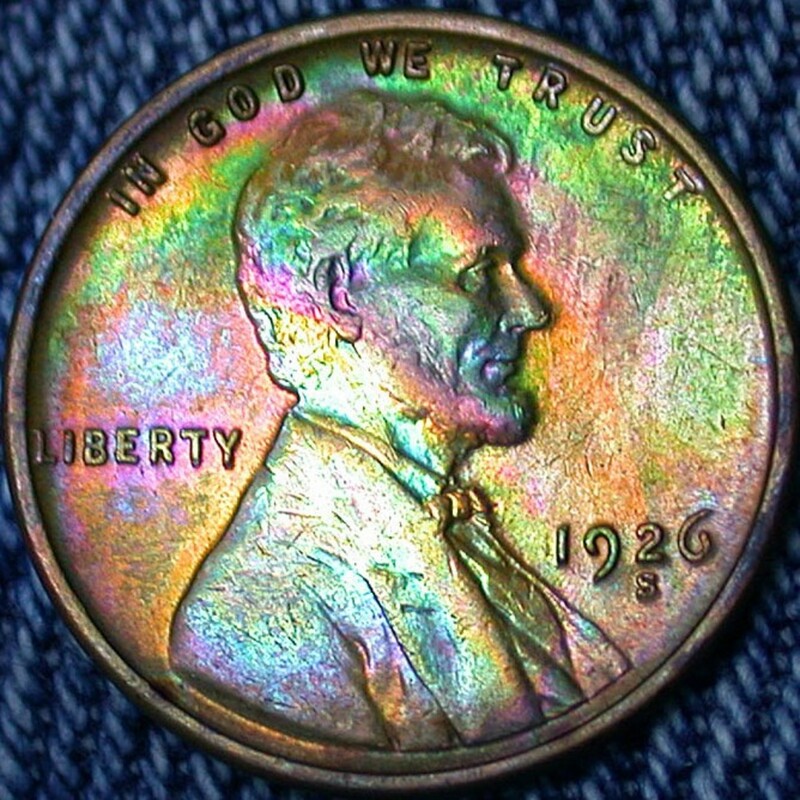 If you're not willling to wait, you can help accelerate the toning process.